Location, location, location! 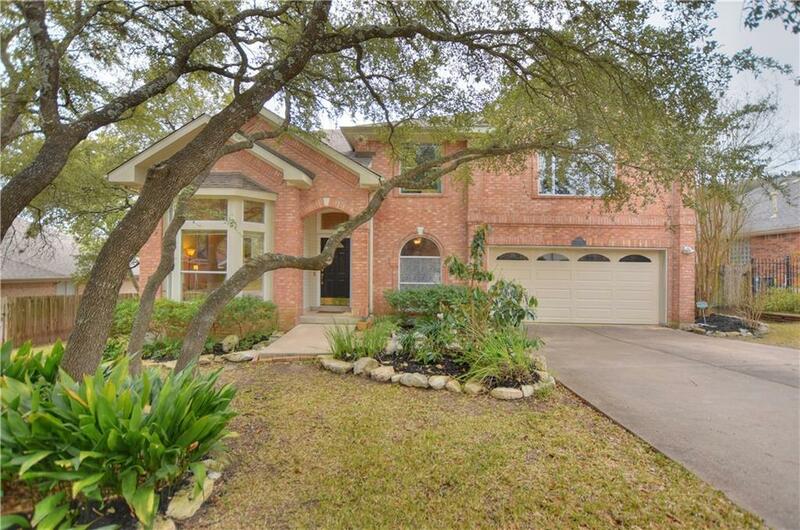 Unique 4 bedroom multi level home in one of Austin's most desired areas! Backyardoasis with inground pool & hot tub! Updated kitchen overlooking backyard! Huge master suite with sitting area!4th bedroom/game room and library/office offer flex space for many possibilities! 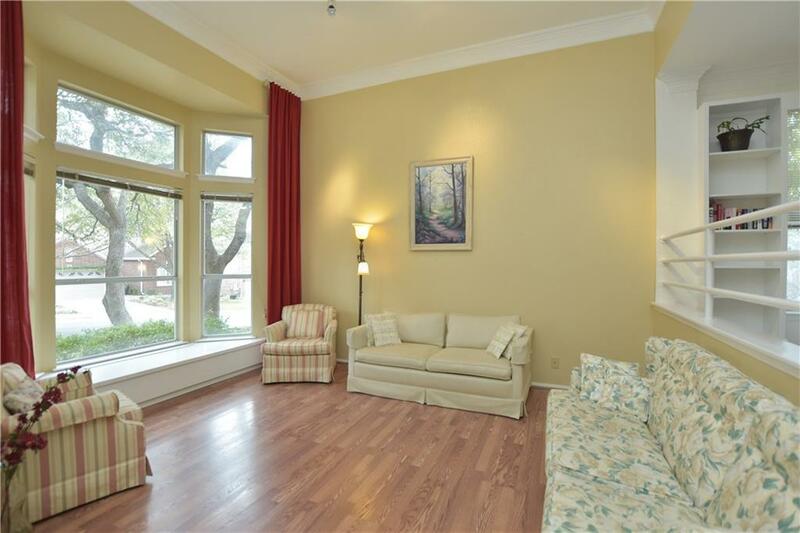 Light & airy living area has bay window w/built in storage! 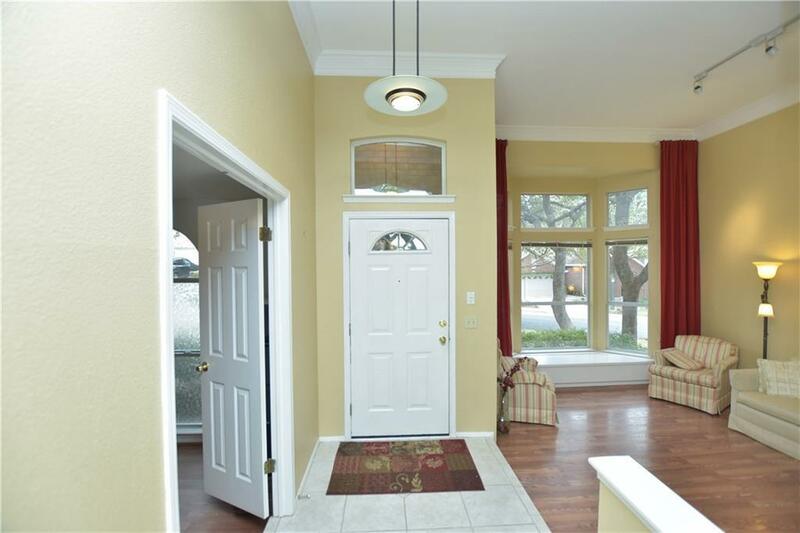 Family room with fireplace and a sun room! Neighborhood pool/tennis/playscape! 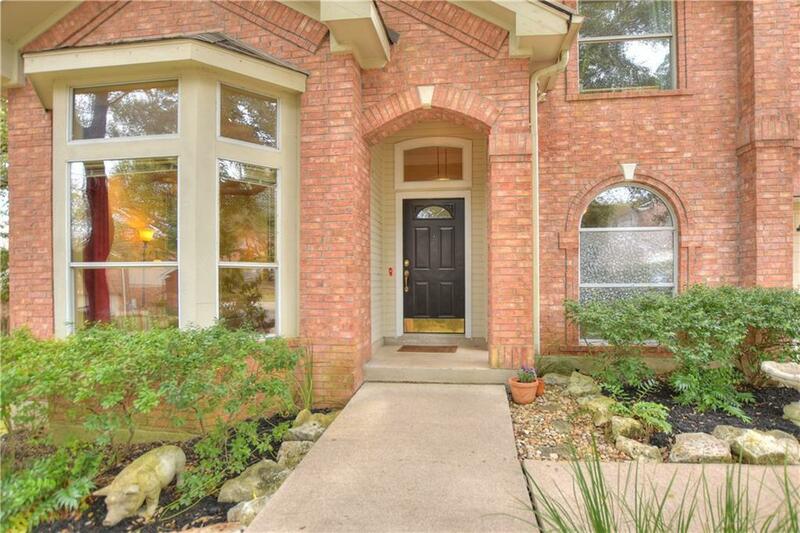 Close to shopping/restaurants/hiking! Better hurry!